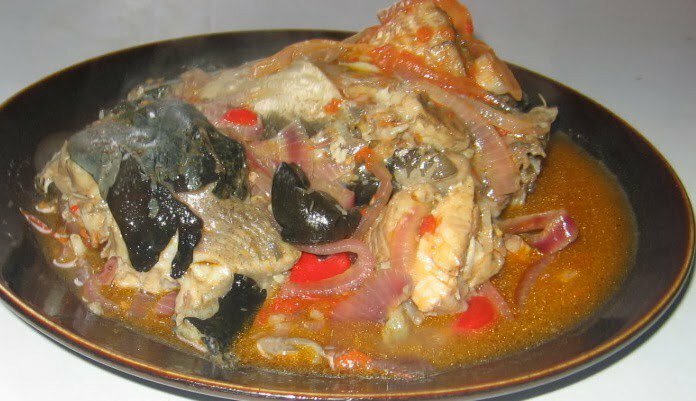 An Abuja-based medical expert has warned that excessive consumption of catfish could increase the chances of developing cardiovascular diseases. Arikawe Adeolu, a medical practitioner at Federal Medical Centre, Abuja, said that catfish contained omega-6 fatty acids. The acid, he explained, could increase the level of inflammation in the body. He added that inflammation was the underlying cause of cardiovascular diseases, certain cancers and diabetes. He said that although catfish also contained omega-3 fatty acids, which had a lot of health benefits, the ratio of omega-6 was far greater than omega-3 fatty acids. Mr. Adeolu said that this made it necessary for the fish to be consumed in moderation to prevent health complications. “Catfish is rich in two fatty acids – omega-3 fatty acids and the omega-6 fatty acids. “Therefore, you are more predisposed to diseases if you consume a lot of catfish. “The optimal ratio of omega-6 fatty acids to omega-3 fatty acids is supposed to be four to one, but because the catfish is reared artificially and is fed with synthesized food, the ratio can be up to ten to one,’’ he said. Mr. Adeolu also said even though there were a lot of controversies surrounding the consumption of catfish, it still held some advantages over most fishes consumed today. He said catfish was a good source of protein, rich in essential amino acids needed to build muscles, bones and different tissues in the body. “Catfish has a very low amount of mercury, which is very toxic to the human body and can, when consumed in large quantities, damage the nervous system,” Mr. Adeolu said.